World’s largest miner BHP (ASX, NYSE:BHP) (LON:BLT) is said to have hired Goldman Sachs to assist in the sale of the Western Australia-based Nickel West, four years after giving up on the plan to divest the asset because it could find a suitor to meet price expectations. In 2017, the last time Nickel West was on the block, Glencore offered $200 million for the business, The Australian reports. (subs. needed). But according to Deutsche Bank AG the mine-to-market nickel asset could be worth about $690 million. Nickel West will never be big enough to boost BHP earnings meaningfully, even when it produces raw materials for the booming electric vehicle (EV) industry. Chief executive officer, Andrew Mackenzie, wants to sell Nickel West because it’ll never be big enough to boost earnings meaningfully, even when it’s producing raw materials for the booming electric vehicle (EV) industry. The miner has said it prefers to focus on its key commodities, including copper, iron ore and oil, seeking a buyer for its assets that produce battery-grade nickel and steering clear of lithium and cobalt. While the market to supply nickel for EVs may be worth about $4 billion by 2030, that’s still way off the $100 billion annual global trade in iron ore — BHP’s core business. 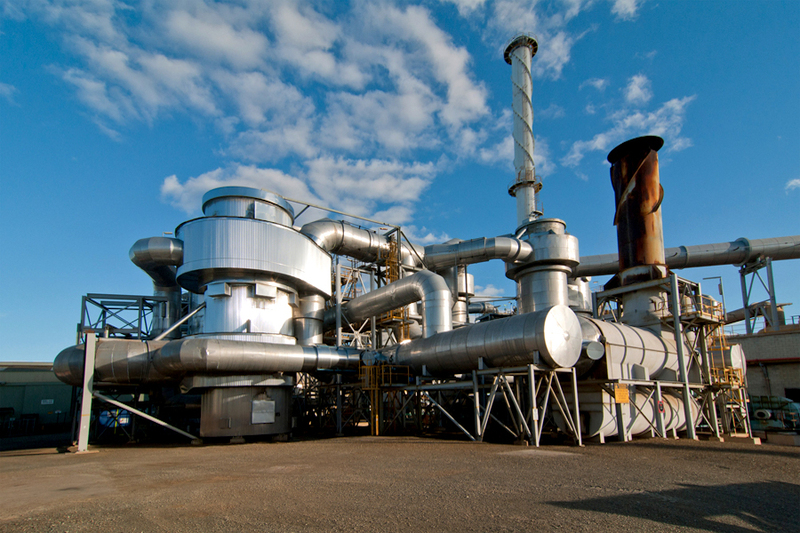 Recently, however, news emerged that BHP was planning expansions for Nickel West, aiming at producing nickel sulphate there beginning next year, targeting an output of 90,000 tonnes of the metal. Global nickel demand could more than double by 2050, fueled in part by rising EVs sales, Bloomberg Intelligence said in report last year. While research house Roskill expects demand to expand by 14.5% every year for the decade started in 2017,hitting 210,000 tonnes by the end of 2027.That trend, paired with strong prices for the metal, should make Nickel West an attractive option for potential buyers. Nickel climbed 1.2% to $14,835 a tonne in London Wednesday, after hitting a three-week low the previous day.